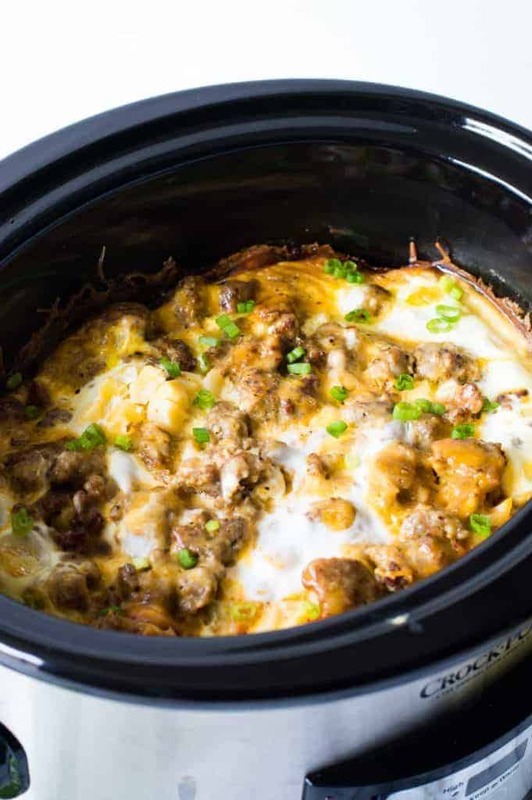 Here’s a roundup of 20 slow cooker breakfast ideas that are as easy as can be. Just fix, sleep and wake up to a warm, healthy meal to start the day. Mornings are hectic enough, even on weekend and holidays. So wouldn’t it be wonderful to wake up to a breakfast just waiting for you? 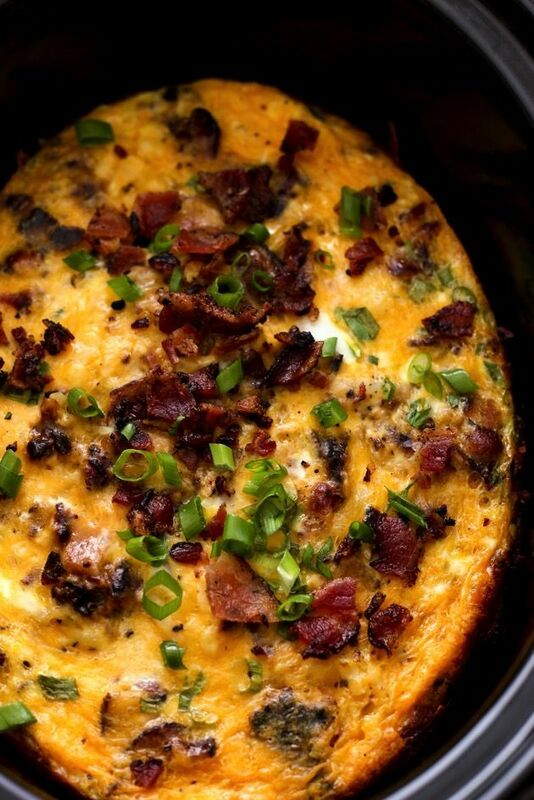 That’s exactly what you get with these 20 slow cooker breakfast ideas. They’re a fix, sleep and then eat recipes that are so easy to put together… and delicious, too. Slow cookers have revolutionized how we cook, but they’re not just for dinnertime. Wouldn’t you love to wake up to a cheesy, egg and sausage casserole? It’s super, super simple to whip ups all the breakfast goodies the night before and let the slow cooker do the rest of the work. All your favorite breakfast ingredient are ready for you first thing in the morning. Oh, my I just love what Chungal does at Damn Delicious. Her recipes are always fabulous. 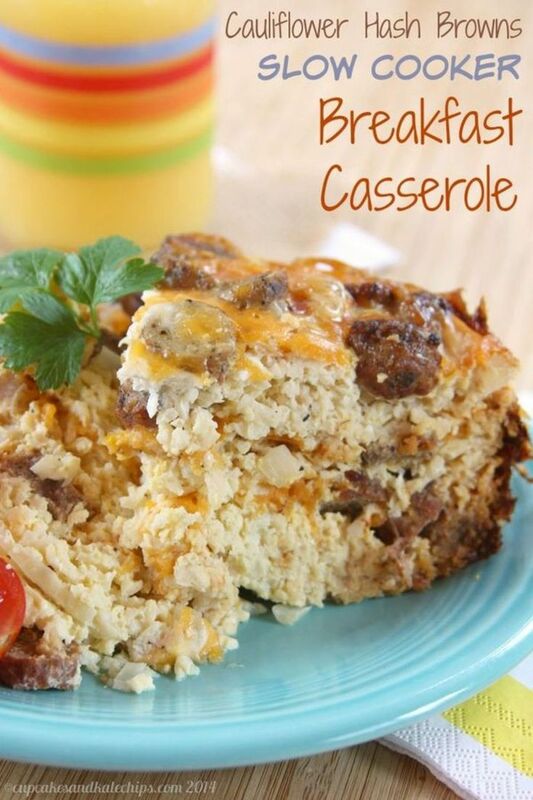 This variation on a slow cooker breakfast casserole uses turkey and lots of seasonings to make a healthy breakfast. 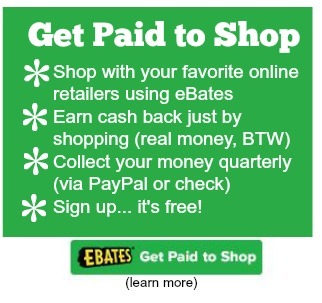 All I can say is… hmmm! I might try this for a dinner recipe, as well. Add some warm tortillas and this is better than heading to your favorite Mexican spot for breakfast. 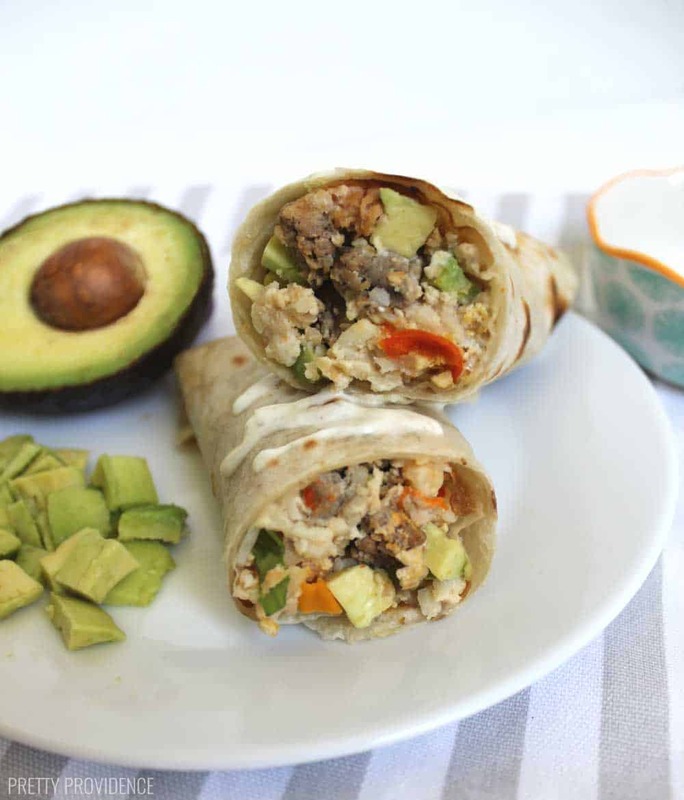 You’ll never need to stop at the nearest fast food on the way to work if you whip up a batch of these breakfast burritos. Just wrap them up and stash in the refrigerator. They’re ready to grab when you need them. I love biscuits and gravy but it always seems such a hassle to make. Now assembling the ingredients the night before… well, that’s something I can do. If you’ve been low carbing it and substituting cauliflower for potatoes and rice, then this is a recipe you’re going to want to try. 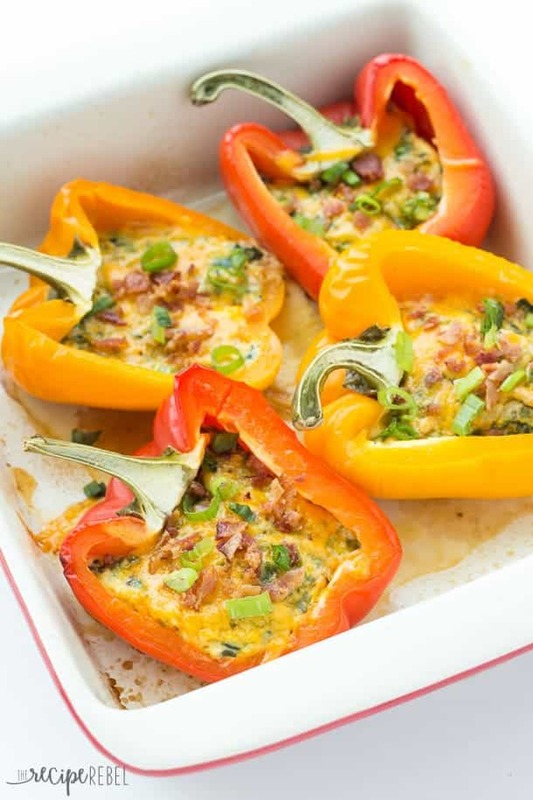 Not only are these breakfast stuffed peppers beautiful, they also healthy. 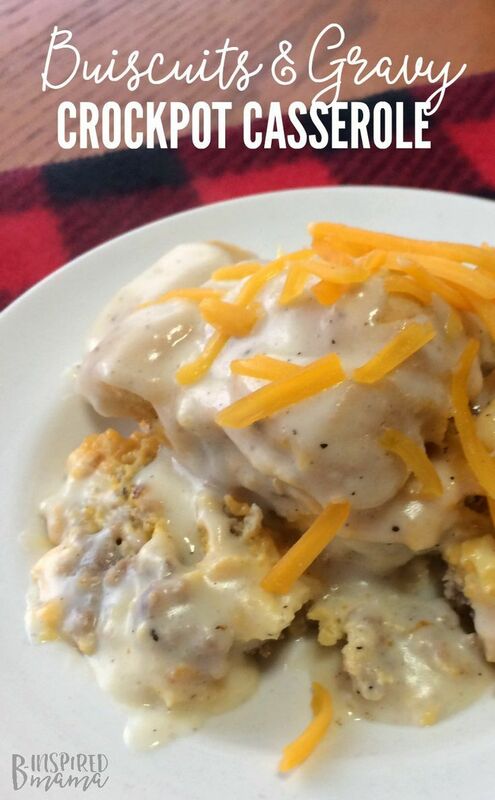 When it comes to slow cooker breakfast ideas, Tator Tot fans give this recipe a big thumbs up. 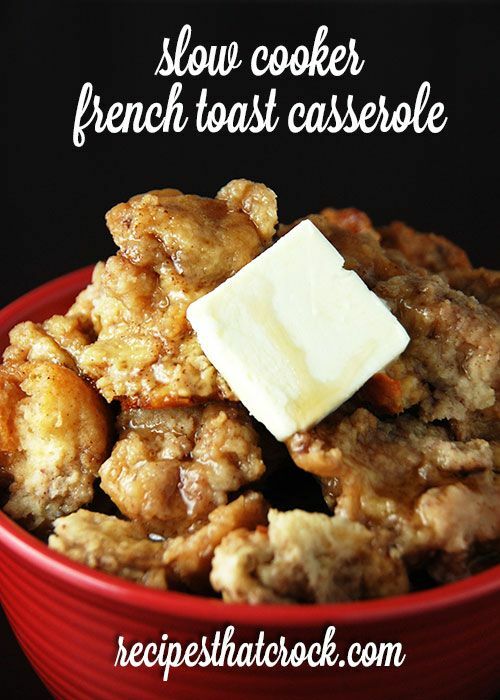 If French Toast is a favorite breakfast, then you’re in luck. 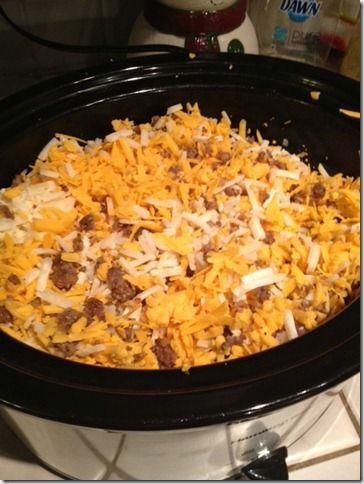 You can have your make-ahead crock pot recipe, too. Ooo, can you see ooey-gooey, wonderfulness? 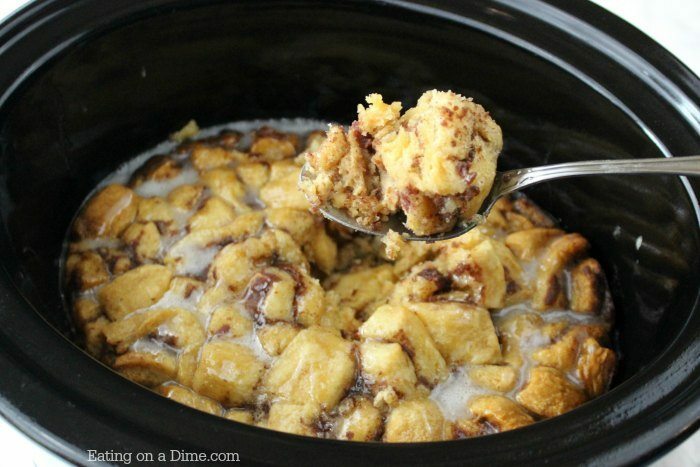 Did you know you can make cinnamon rolls right in your slow cooker? 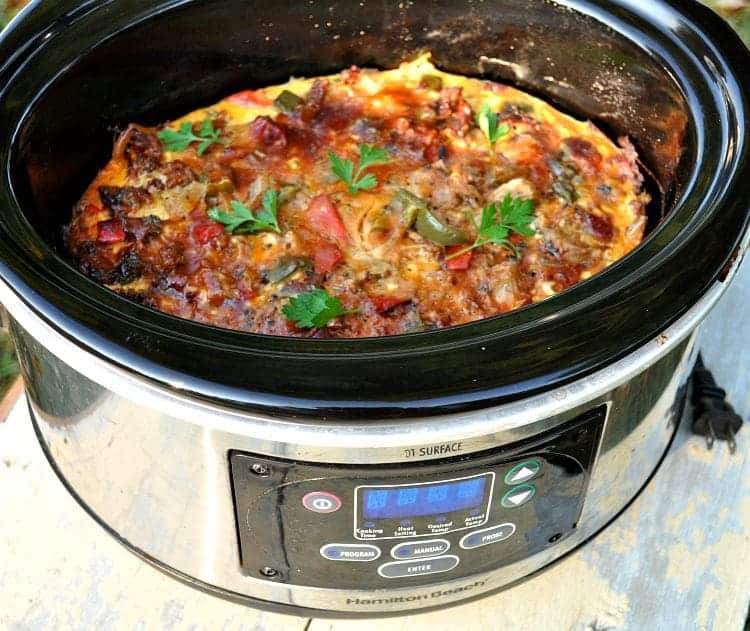 Now that’s a slow cooker breakfast idea that I have to try. 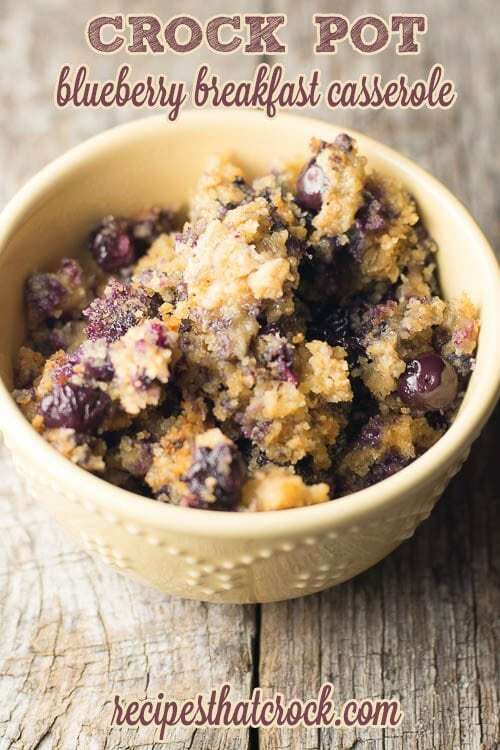 This blueberry bake is filled with good stuff including fresh (or frozen) blueberries. A slow cooker is the best utensil for steel cut oats. 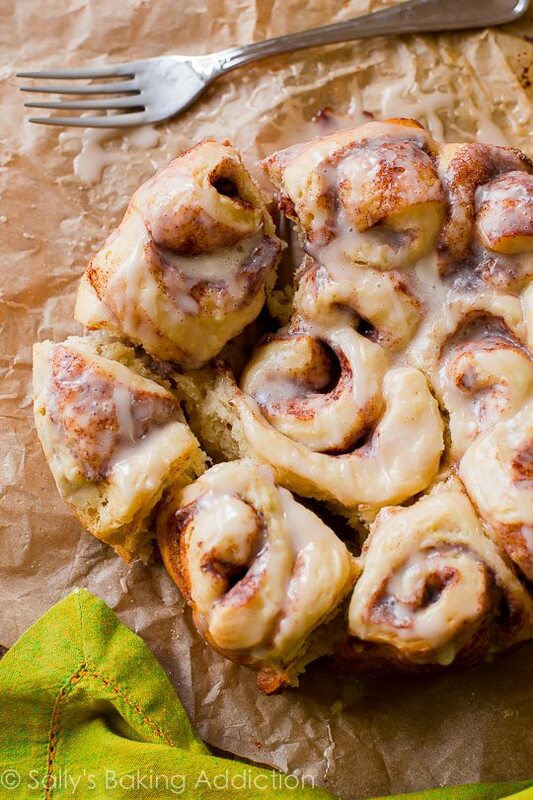 And there are so many ways you can make it your own like this apple and cinnamon version. Eating a bowl of these steel cut oats is like a taste of carrot cake and zucchini bread. What a great combo. Love pumpkin? Me, too? 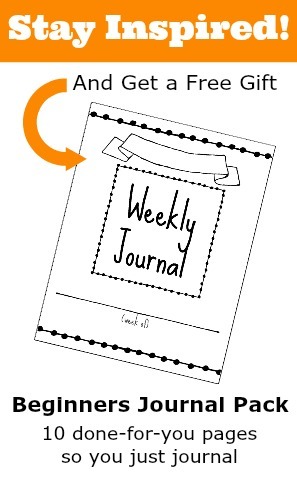 As you can see, this recipe is so easy to put together. It’s the smell in the morning… oh my is that good. I might just go full on pumpkin-y and whip of up pumpkin pie coffee drink to go with it. 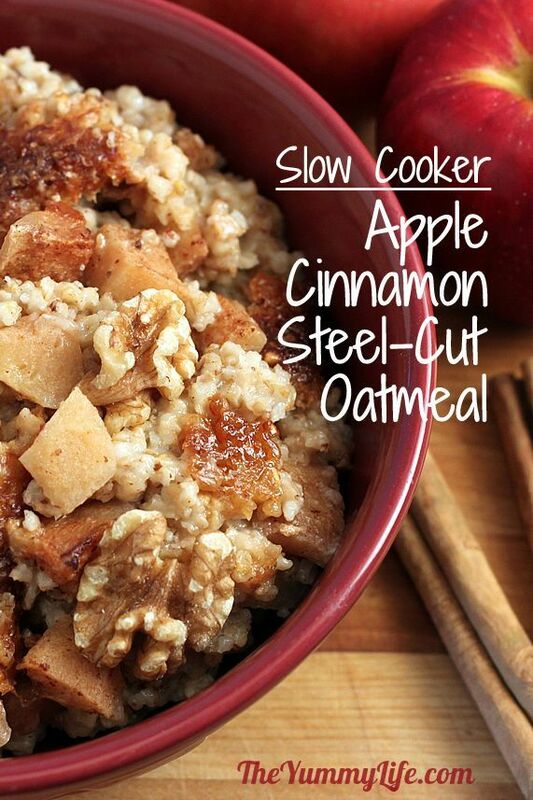 21- Which of These Slow Cooker Breakfast Ideas Will You Try?